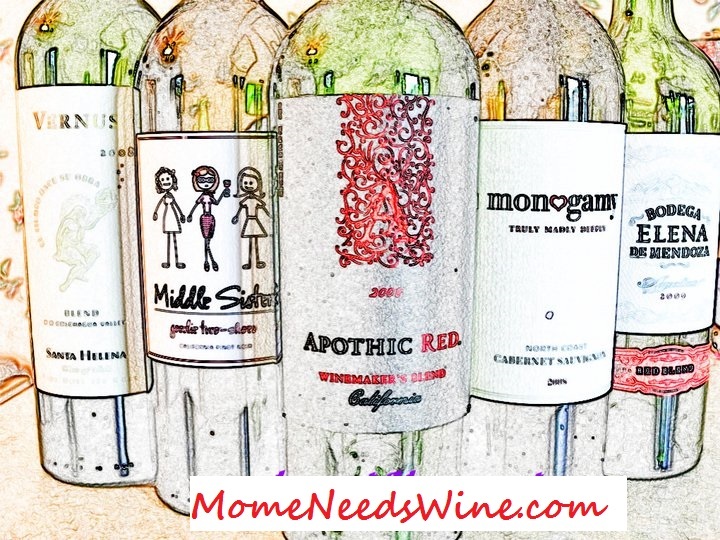 Mome Needs Wine: What Makes A Person Dream Worthy? Have you ever had a steamy dream about another person and not remembered it until you saw them? My husband and I separated 2.5 years ago. I have not even been out on a date, but I must be close. I'm putting off a vibe, apparently. In the last month, 3 men have told me that they have had dreams about me. It's been more than 20 years since I've heard that. I'm not bragging. I'm merely curious as to why? What vibe am I putting out? What about me is worthy of Men's dreams? What about me says, "Please tell me that you had a steamy dream about me"? Not trying to call anyone out. I'm the only one that knows. I'm flattered. Really. Why me? MWJ~ This is the Best. Comment. Ever.